You’ll never imagine the things that pile up at the airport’s Lost and Found… and never get claimed! Every year, the Sydney Airport hosts a Lost Property Auction, with thousands of items being auctioned off to raise funds for charities across the city. This year the Auction will be running online from Tuesday 4th September until Wednesday 12 September 2018. It is managed by Pickles, with PACK & SEND Liverpool as its preferred freight and logistics provider. 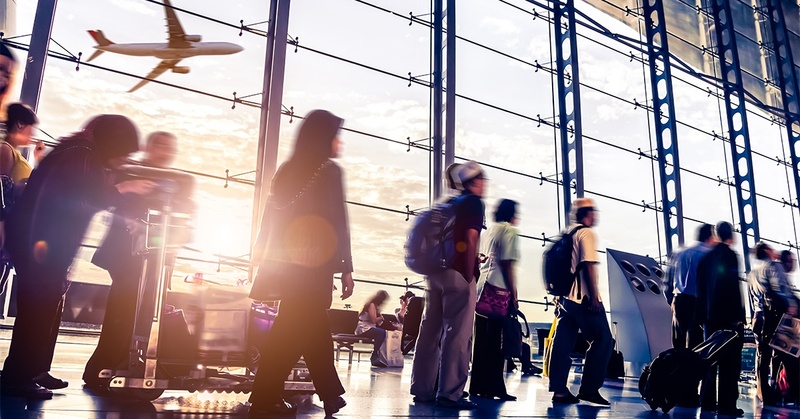 With more than 42 million passengers travelling through Australia’s busiest airport each year, thousands of items end up uncollected in the Lost and Found. The items available range from the usual to the unusual including clothing, wine & spirits, cameras, perfumes, jewellery, artwork and toys. 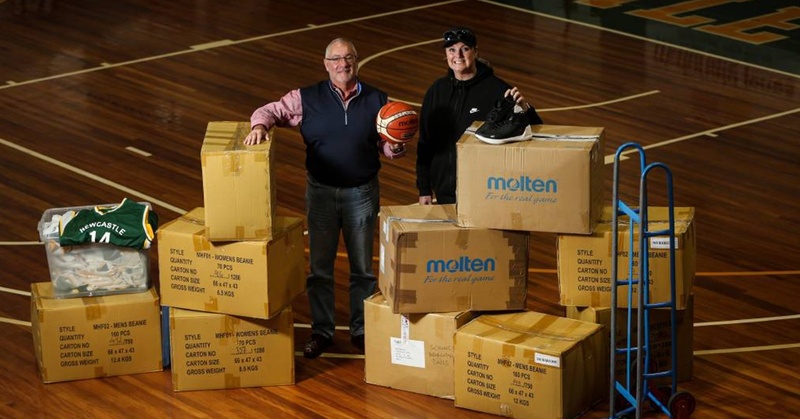 Local charity Cana Communities has been named the recipient of a $100,000 major grant using proceeds of the annual ‘Bid for Good’ Sydney Airport Lost Property Auction. Sydney Airport Chief Executive Officer Geoff Culbert said announcing Cana Communities as the major grant recipient is an exciting way to kick off one of the airport’s most unique campaigns. 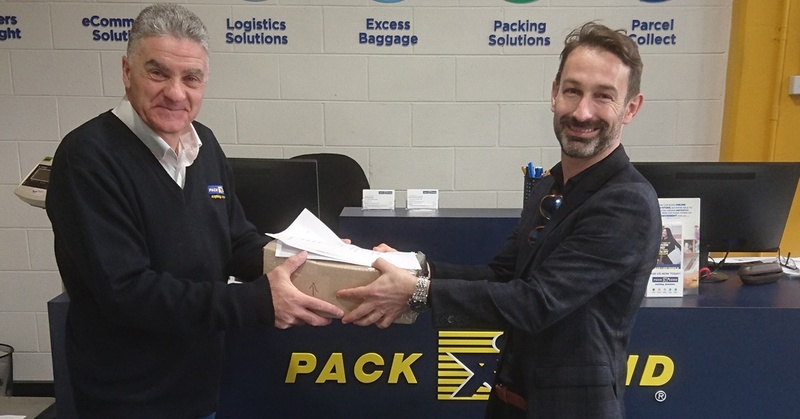 PACK & SEND Liverpool is proud to be the official logistics provider for the Sydney Airport Lost Property Auction. They will be taking on the responsibility of packing auction items and sending them to the winning bidders. 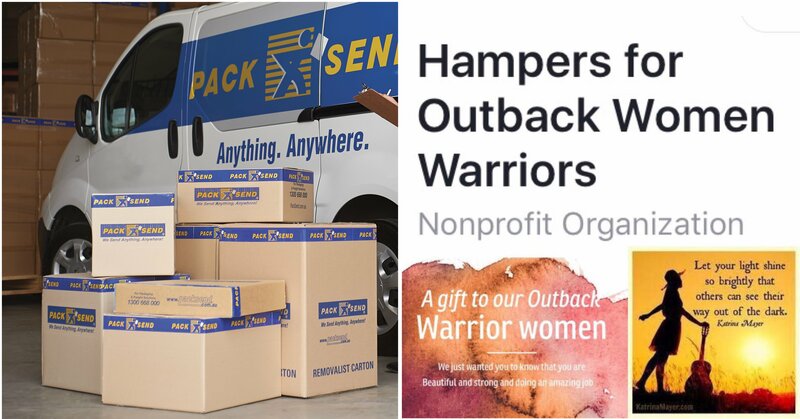 PACK & SEND is a local franchise business that aims to give back to the community and contribute to charities across Australia. To check out other community projects that PACK & SEND has been involved in, click here. To find out how PACK & SEND can provide logistics solutions for any situation, click here. 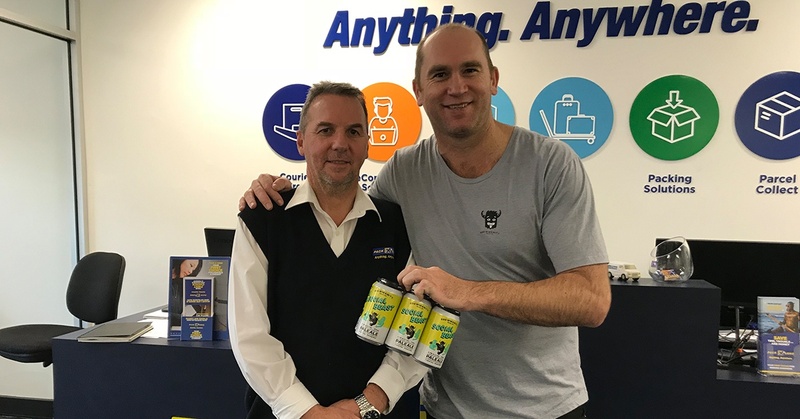 PACK & SEND Moorabbin packs beer for a cause.